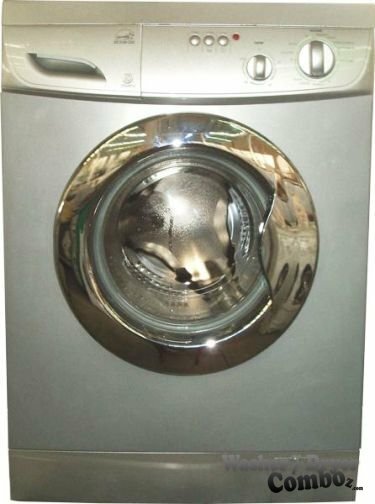 Equator appliances promise to be innovative, practical, top-quality appliances that save time, space, energy and reduce pollutants, so let’s have a look at one of their appliances. Already at the first look I can tell that the design overall is pretty different style than other brands. I would say it’s pretty simplistic, no LCD, nothing, just a few buttons. Again, it depends on what you prefer, to me a nice, if possible big, LCD screen showing me exactly what’s happening is a must when looking to buy most devices – not just washers. I just like to have things under control and know exactly what’s going on over there inside. Features: Self cleaning lint filter, Pre-Wash Option. Wash Programs: Pre-wash, Heavy, Towel Sheets, Active Wear, Easy Care, Normal, Casual, Quick, Delicate, Wool. 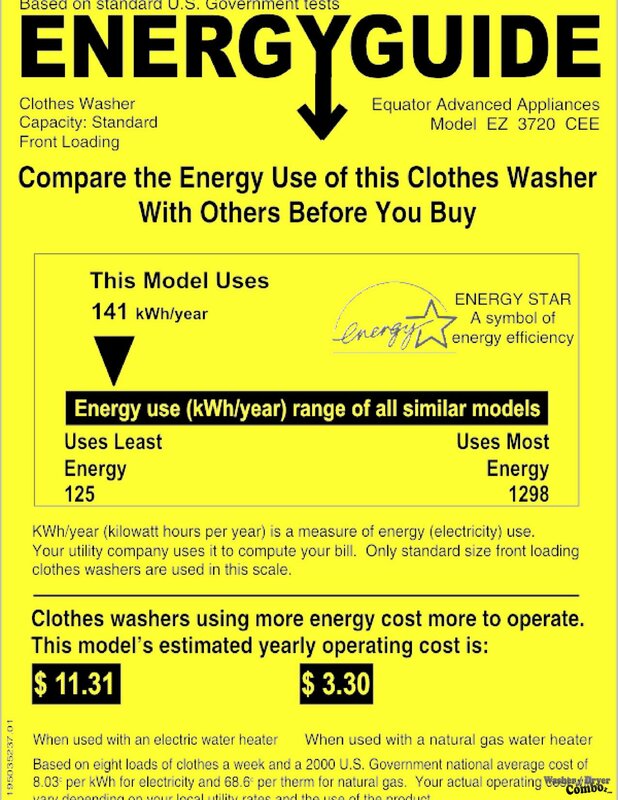 Drying Function: The dryer in this combo doesn’t offer dryer programs, but only the option to select the temperature to be used. Tray Dispenser: 3 – compartment automatic additive dispenser. Materials: Drum: Stainless Steel, Cabinet: Painted with glistening chrome trimming, Control Panel: Plastic, Top Plate: LPM Board, Door Rim: Silver look. Energy efficient – saves money on energy and water bills. 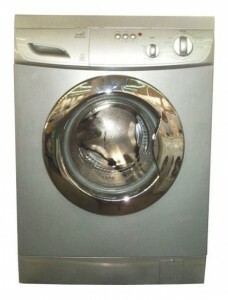 No LCD panel – that means no popular functions like washer/dryer count down, specific signals, etc. Conclusion: For the cost of this washer dryer combo, I would expect a machine with a lot more functions, an lcd display and better design.